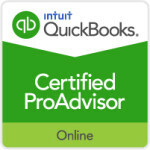 Quickbooks® is a proprietary accounting system that improves your business and allows you to do what you do best, manage your business for growth and increased income. 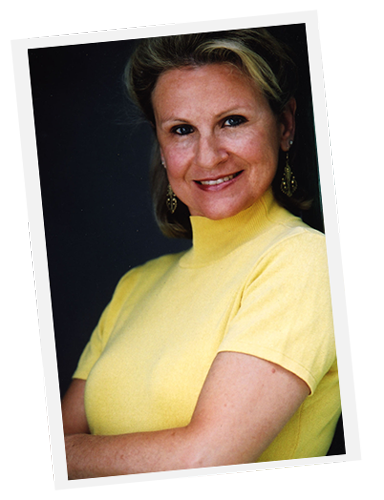 Helene K. Liatsos, a QuickBooks Certified ProAdvisor, offers complete Accounting Services for your business and/or personal finances. Check Management: Checks, deposits, wires, transfers, etc. Payroll: Employee Set-up, Time Cards, Paychecks & Direct Deposits. Organization of Paper Flow: office filing system, vendor /suppliers, forms, etc. Home Office Management Experts offers hands-on Quickbooks® Training in the comfort of your own home or office. The training is always specifically structured to your needs.. Create Lists for Recurring Payments, Items Sold, etc. This cost-effective way to learn how to balance the books is available to you now! Which way do you prefer me to contact you? What days or times are best to call you? 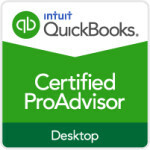 Tell me a bit about what areas in Quickbook you'd like help with. Don’t have time to do it in person? I am pleased to announce my newest offering for bookkepper training online. Credit Cards are set up just like a Bank Account. It’s important to remember to enter all your transactions and then reconcile each month when you get your Credit Card Statement!